Our Club House is available for banquets, holiday parties, receptions, anniversary parties, business meetings and other special events. The Banquet Facilities accommodate groups from 10 to 300. 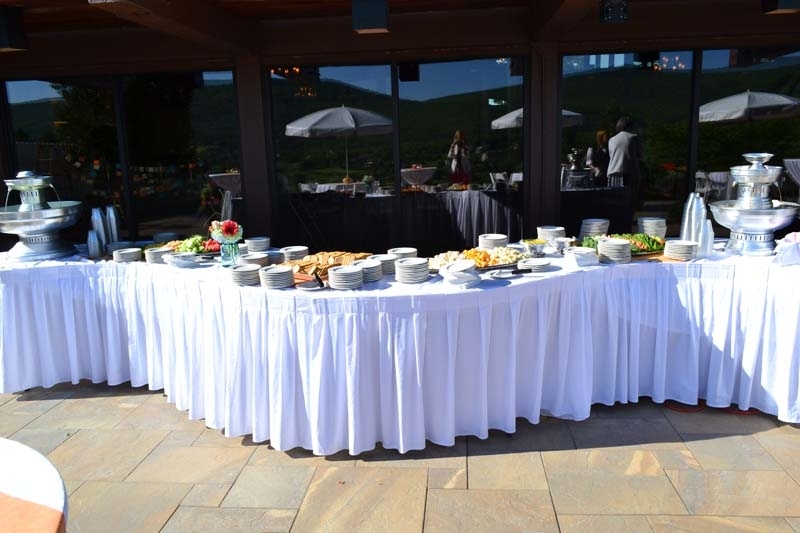 Large windows surround the Ballroom and extend to the Patio, providing breathtaking views of Tussey Mountain and the Golf Course. 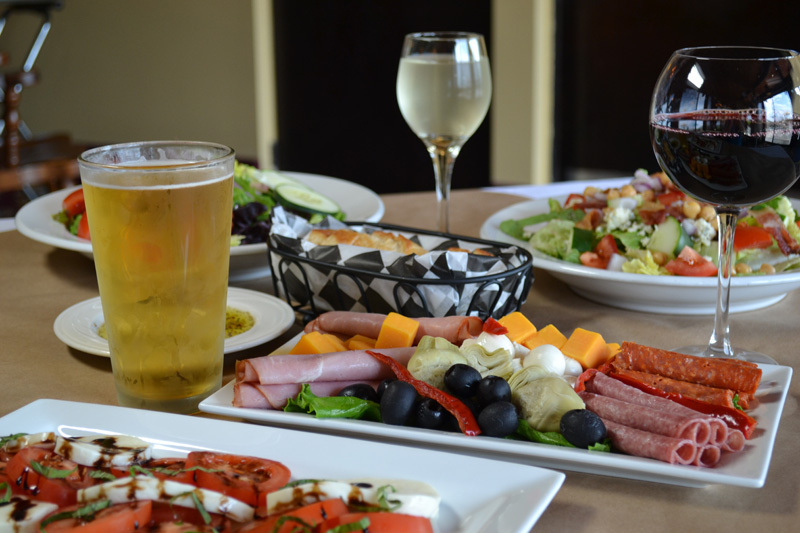 Along with our unrivaled atmosphere, we provide impeccable service, award-winning food and beverage and superior customer satisfaction. Contact our Sales & Catering Professionals to begin planning your event.